Dean N. Zeigler was born March 25, 1918 in Spring Mills, Centre County, Pennsylvania. 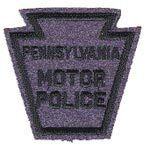 Zeigler enlisted in the Pennsylvania Motor Police on October 1, 1941 and was assigned to Troop A-2, Harrisburg. He was 23 years old and 5′ 11″ tall. 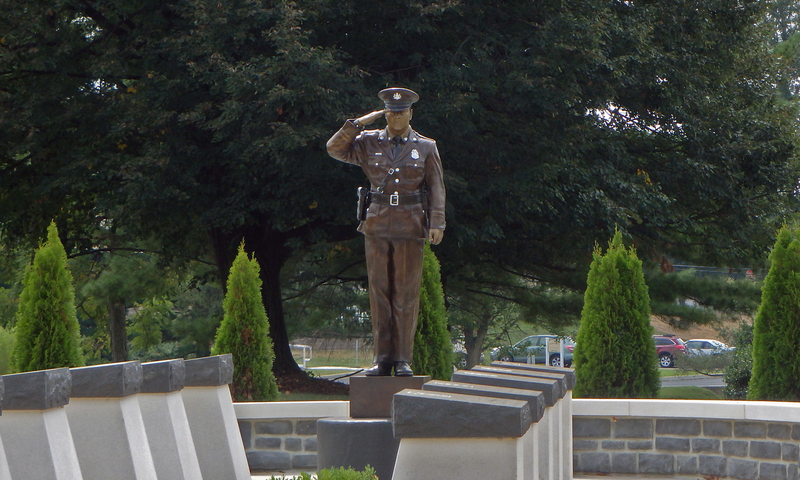 On Sunday, October 11, 1942, at 10:40 pm, State Motor Police Zeigler, 26, from Spring Mills. Centre County was severely injured in a collision on the Gettysburg Pike, Old Route 15, three miles north of Dillsburg. 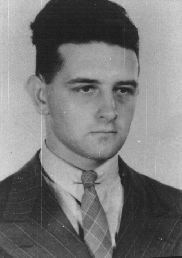 Zeigler was on patrol duty when his car and a vehicle operated by Edward T. Keehan, 29, Niagara Falls, New York, collided. Keehan and his wife, Mrs. Annie L. Keehan, 30, were less seriously injured. Zeigler was taken to the Harrisburg Hospital where he was treated for a ruptured spleen and punctured lung. Twelve fellow troopers supplied blood for five transfusions. Zeigler died of his injuries six days later on Saturday October 17, 1942. A Coroner’s Inquest was held on October 28 1942 and the jury failed to find sufficient facts to fix responsibility in the accident. Zeigler was buried at his family plot in Spring Mills, Centre County, Pennsylvania. He left behind his mother Gladys, his father Ralph, and his sisters Arlene and Faye. He was 24 years old and had completed one year of service with the department.